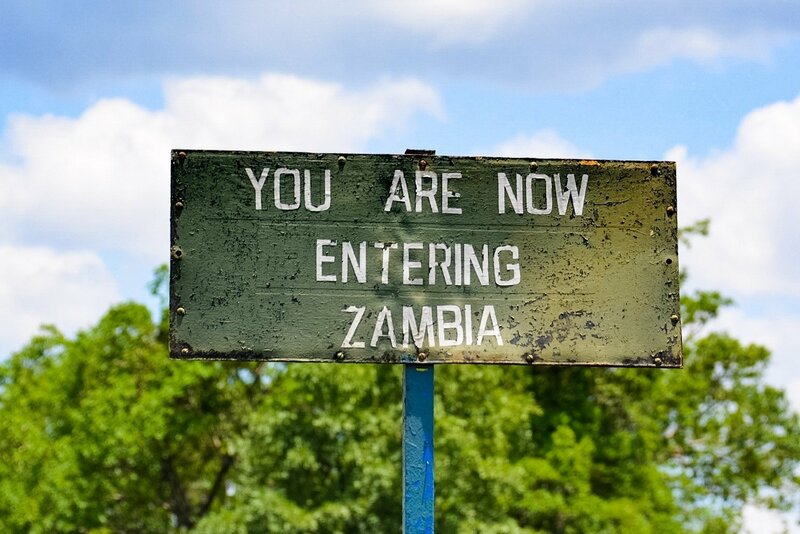 Which Country Should You Stay In To Visit Victoria Falls? 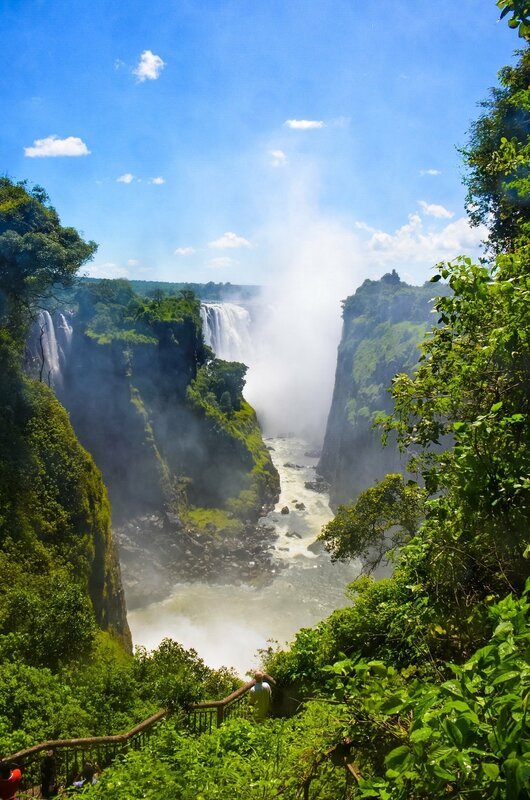 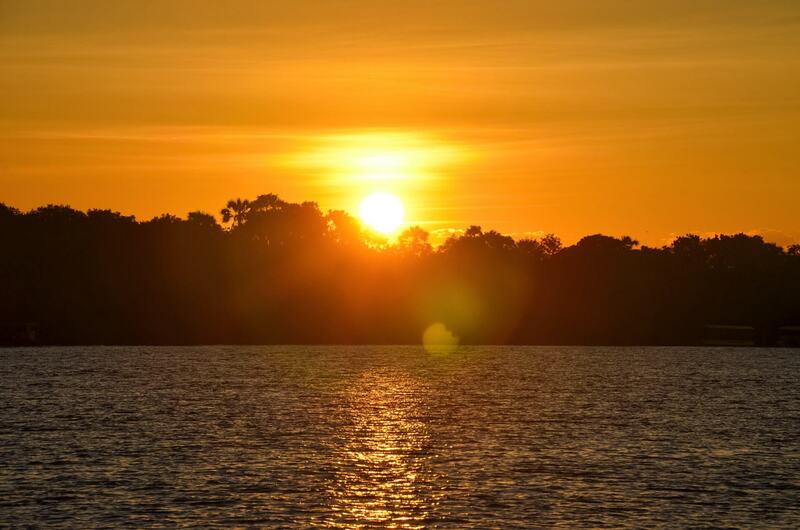 The ultimate advice guide you need when deciding whether you should say in Victoria Falls, Zimbabwe or Livingstone, Zambia for your visit to Victoria Falls. 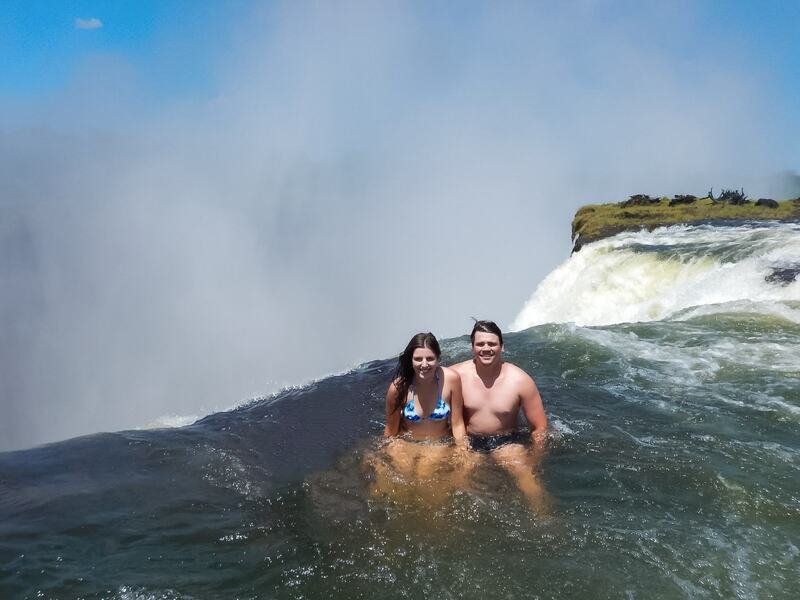 Victoria Falls has definitely secured it’s place as one of the largest and most amazing waterfalls in the world and is a can’t miss for any visit to Africa.